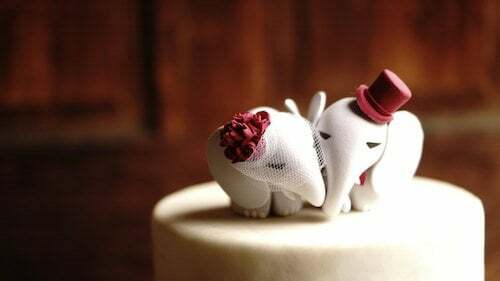 The great thing about wedding cake toppers is that they can be pretty much anything you want them to be. 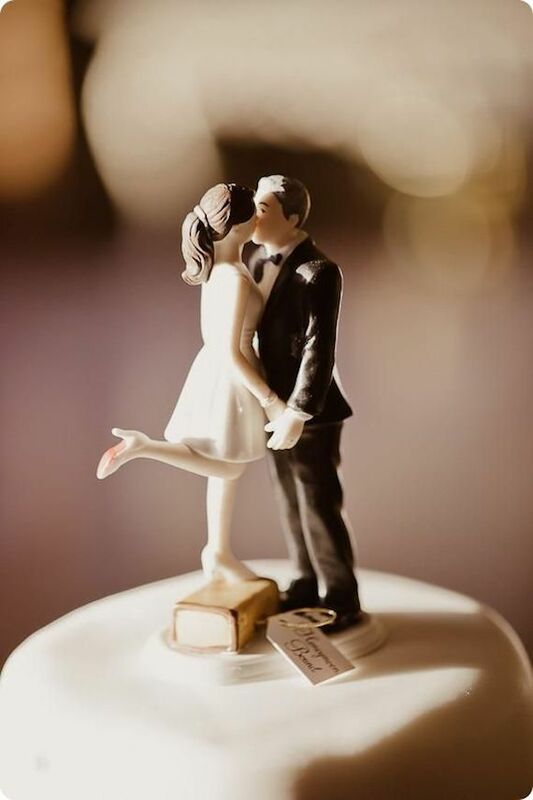 Which means you are under ZERO pressure to find the “perfect” wedding cake topper because, really, it doesn’t exist. 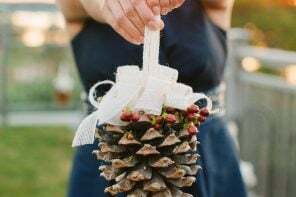 Picking a wedding cake topper should be one of those fun details that adds zero stress to your wedding day. 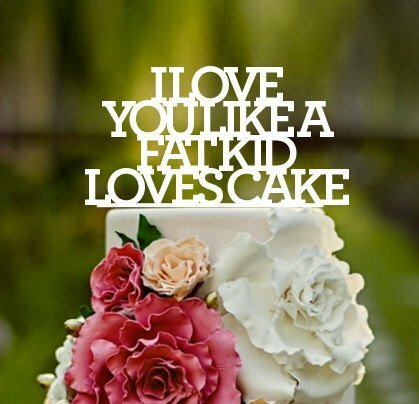 In other words, you can have your cake and eat it, too! 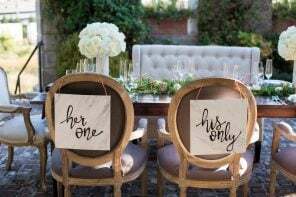 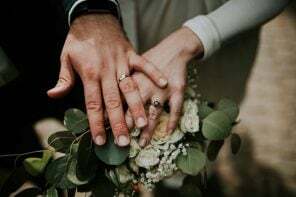 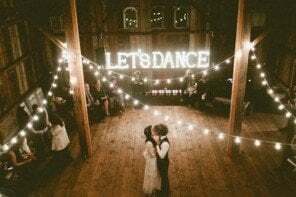 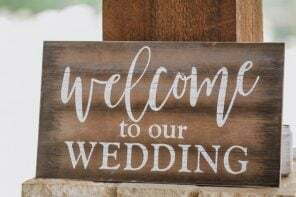 Whether you want to go au naturel and pick a floral wedding cake topper, or you want to go with a funny wedding cake topper (like the last one) that highlights you and your partner’s sense of humor, the choice is definitely yours. 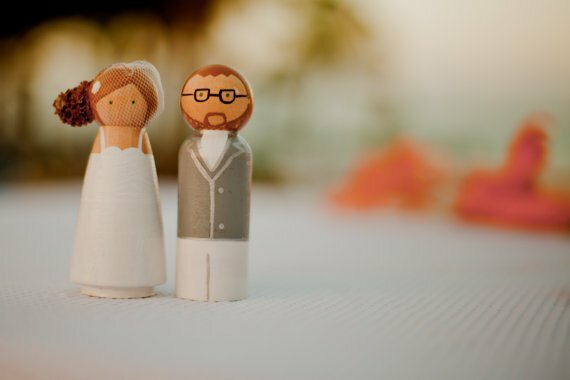 I think the best way to figure out which type of wedding cake topper you want is to get one that somewhat relates to your wedding style/theme. 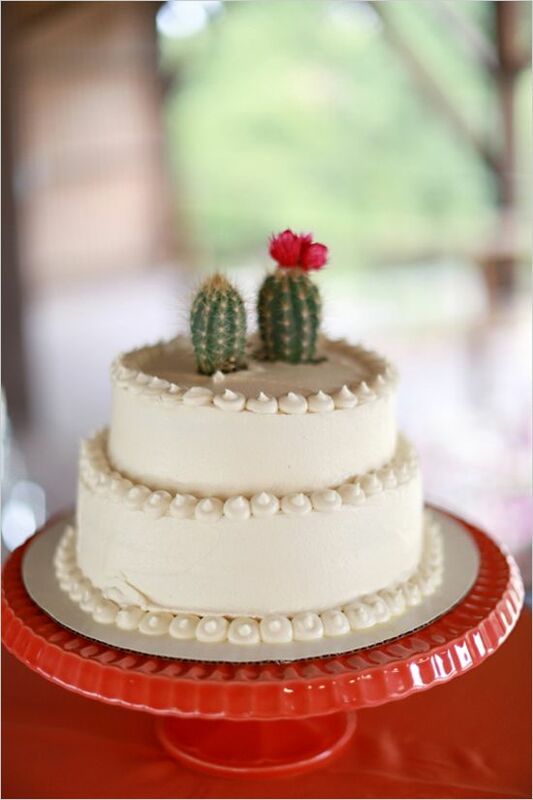 If you’re having an elegant garden wedding, you might want to get something more neutral than a Lego cake topper. 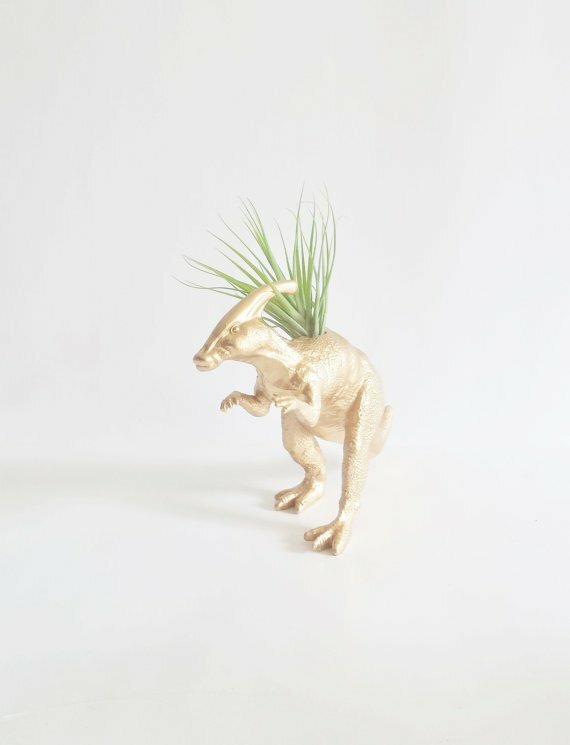 However, something fun (like the gold dinosaur ) would definitely work for pretty much any wedding theme without being so kitschy that it stands out (in a bad way). 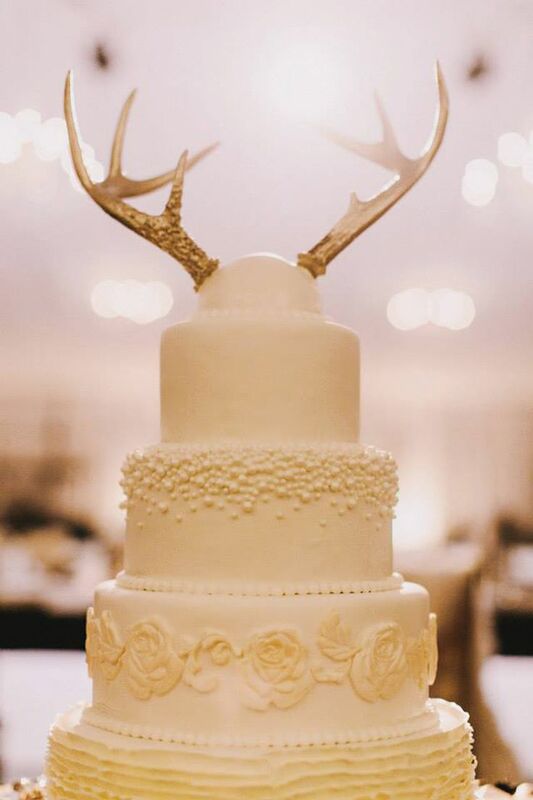 Check out some of these unique ideas for wedding cake toppers, below! 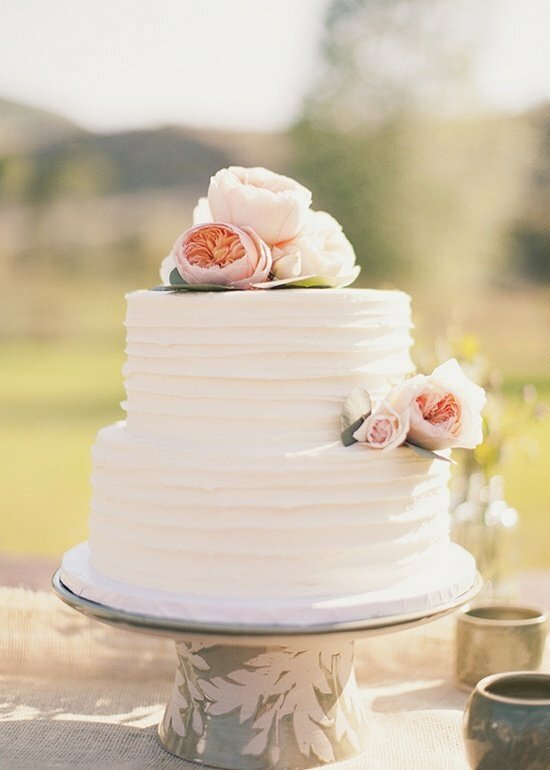 For more inspiration, read about our favorite vintage wedding cake toppers here. 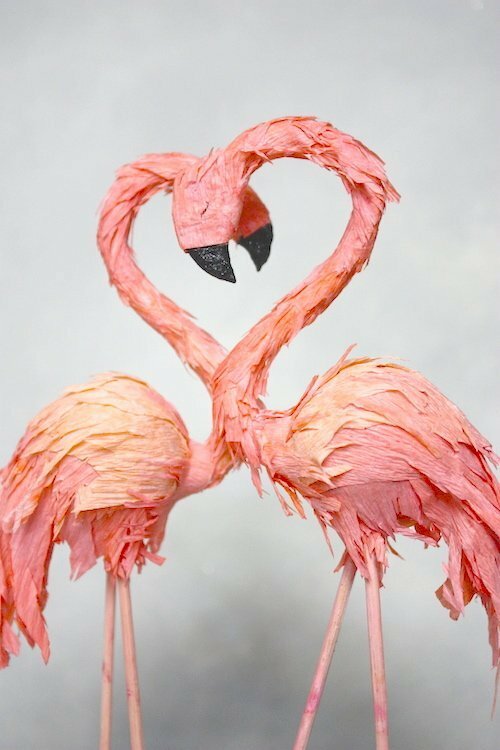 Get a little wild with your wedding cake toppers. 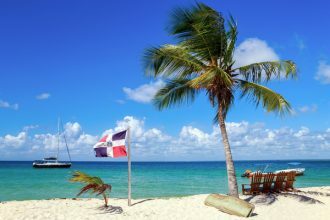 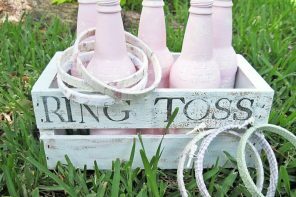 Antlers would work great for a rustic wedding venue, while the flamingoes fit in perfectly at a beach wedding. 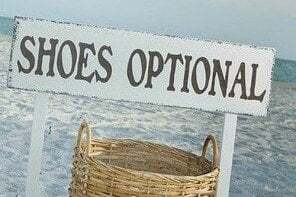 And dinosaurs or any other gilded mammals/reptiles work pretty much anywhere! 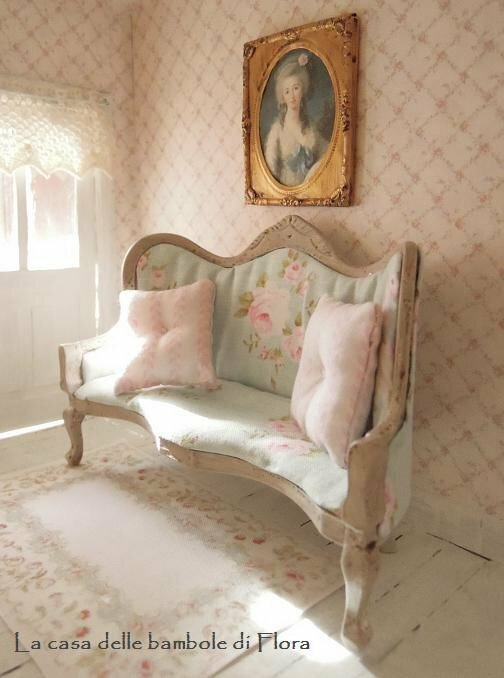 Tiny dollhouse furniture such as chairs or books would add such pretty vintage touch to your wedding cake. 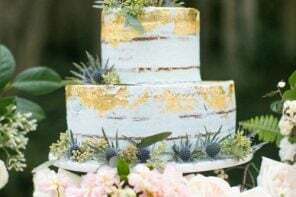 Plants and flowers are a great pick for a more au naturel wedding cake topper. 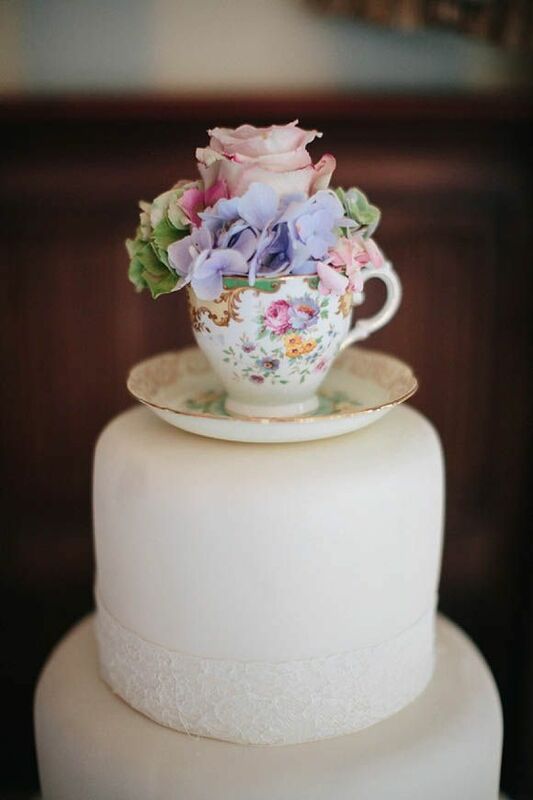 They also work great in teacups! 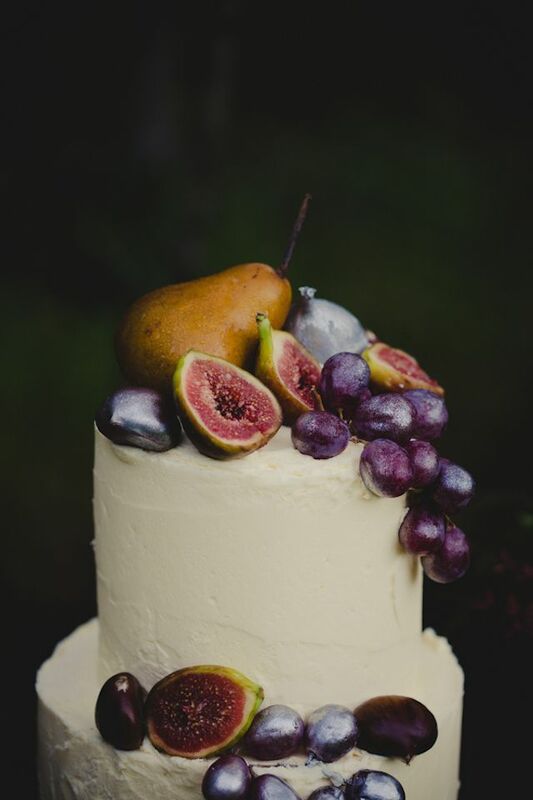 Fruit adds a pop of color to your wedding cake. 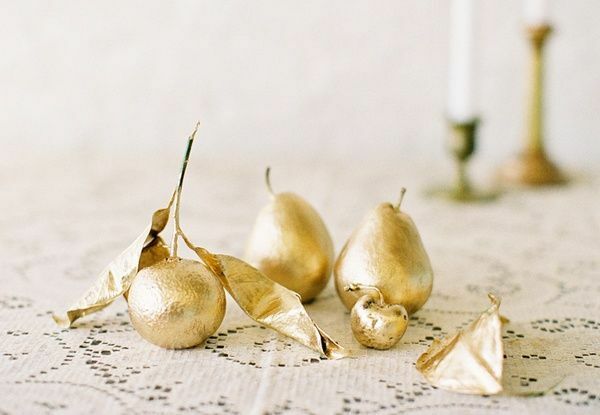 Or you can DIY your own wedding cake topper by spray-painting fruit for a golden touch. 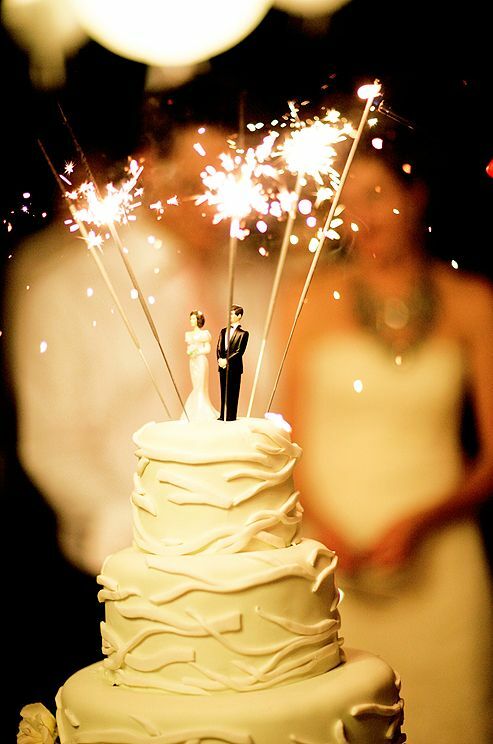 Sparklers are like birthday candles for your wedding, only way more awesome. 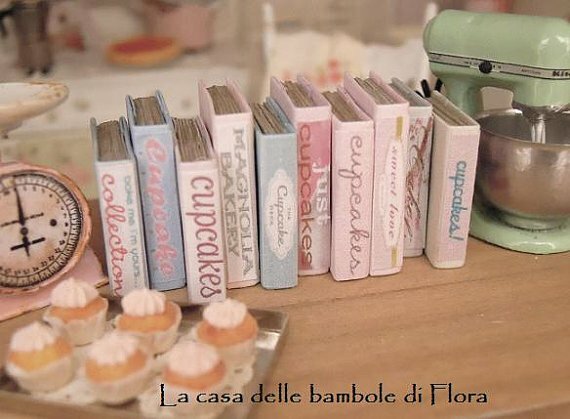 These custom dolls are adorable. 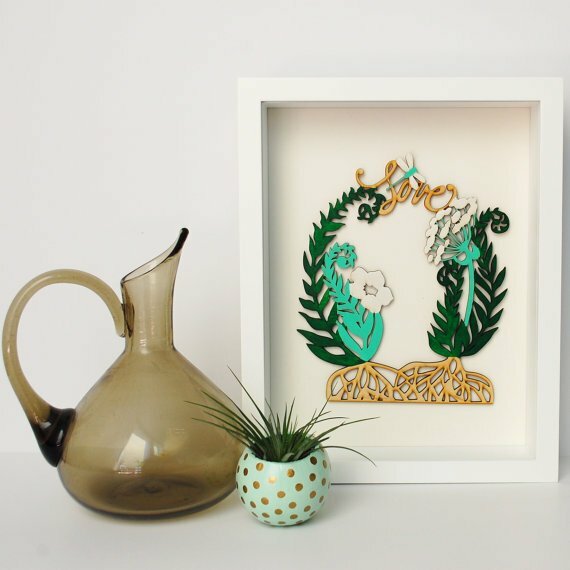 You can hang this laser-cut wreath on your wall after the wedding. 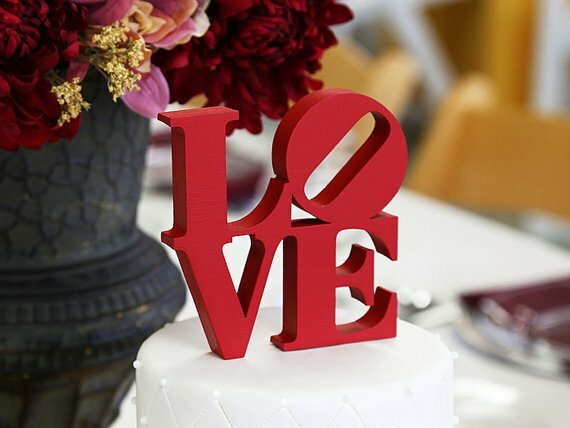 Pay homage to the iconic “LOVE” image by Robert Indiana. 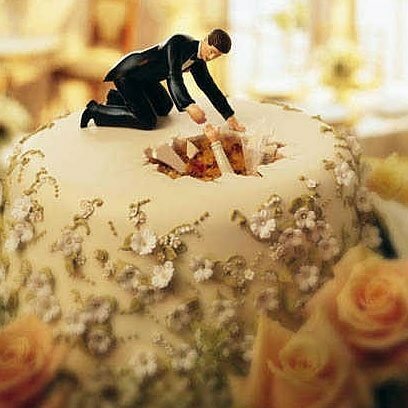 Talk with your wedding cake designer about how to recreate this hilarious setup!